The Charity Wine Auction can be something totally different. From a fundraiser in the local school hall to a celebrity-clad affair. In this instance, regardless of the venue, format or charity, the intimidation is less. Here it is less about the wine’s maturation potential and investment value and more about supporting the cause. We often receive requests for wine donations for auctions and we often support these initiatives, but it is our involvement in The Cape Wine Auction that really gets me excited. And while all charity has a noble cause, this one is really clever about what they do and with a single-minded goal, everyone knows that proceeds from the auction really makes a difference in the local communities. 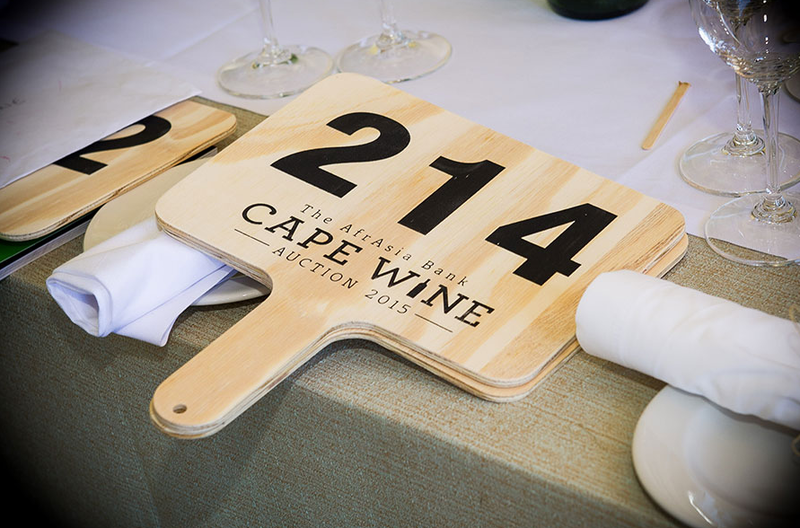 What I also enjoy about the format of The Cape Wine Auction is that while the big money-spinner event takes place on the Saturday with a catalogue of amazing auction lots, the Friday night offers a barrel auction, staying true to our shared passion. The American Express Barrel Auction offers a rare opportunity to taste, bid and potentially own exclusive yet-to-be-released vintages of some of South Africa’s top winemakers and I love that amidst the fundraising and socialising, there still is an opportunity to celebrate the wonderful wines of the Cape.